How many ways can you decorate a baseball cap? What kind of imagination do you have? Fishing, sports, cooking, trains, boats, toys, babies, nature…anything goes! This contest is for Grangers only and you DO get the hat back, so do your best. 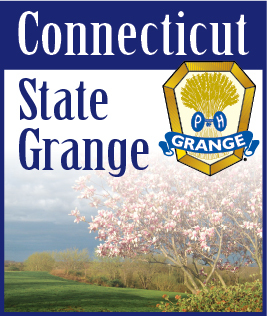 We would love to have entries from every Grange. A special thank you to Marge Sendewicz for the two afghans she made especially for “My Sister’s Place.” They were very much appreciated.